A. You only have to obey the signs during working hours. B. 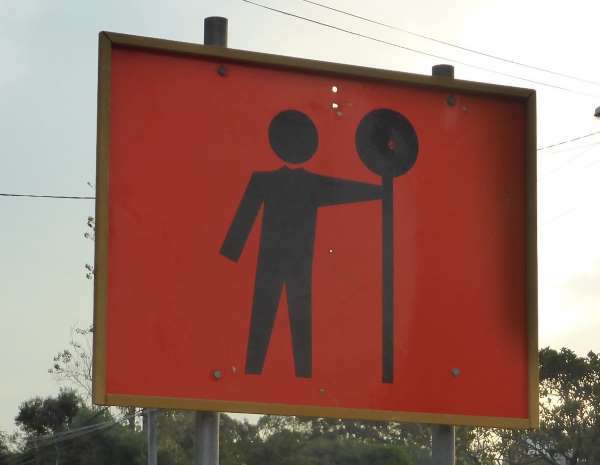 You only have to obey the signs when there are workers about. C. You must obey the signs that are displayed at all times. Correct. Road works signs are there to warn you that the road conditions may be dangerous at any time (e.g. slippery or potentially damaging to your vehicle at higher speeds).